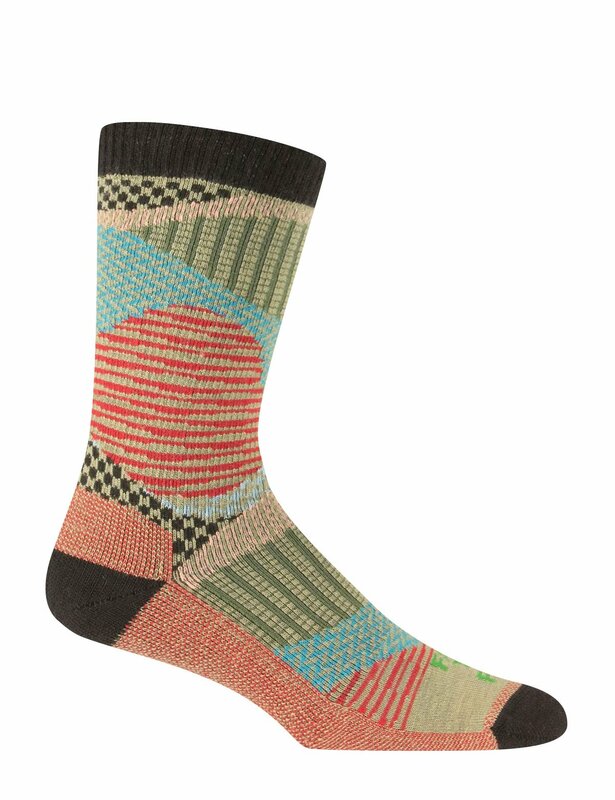 Don't let the Valle Crucis patchwork design fool you - this is no homemade thrift store sock. While grandma might be able to patch together some designs into something resembling a sock, she is no match to our designers. The Valle Crucis features a mlange of intricate patterns from tradition hounds-tooth and zigzags to variegated stripes and more all in various cut-out shapes. 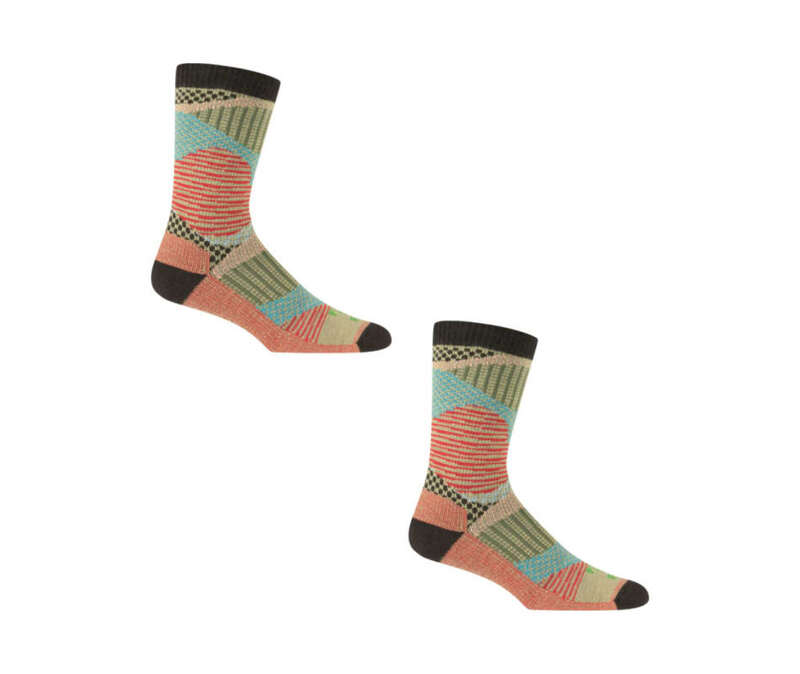 You'll always love Grandmas socks, but we're confident you'll wear these more.